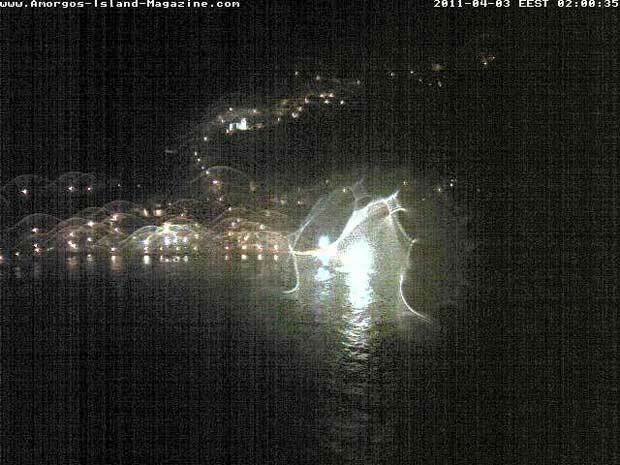 Picture update every 5 seconds, camera on-air: 05:00 am to 10:00 pm. 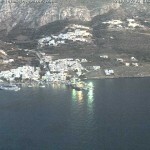 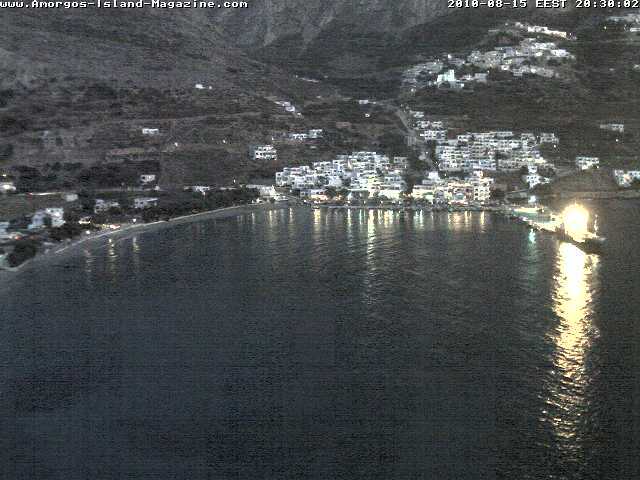 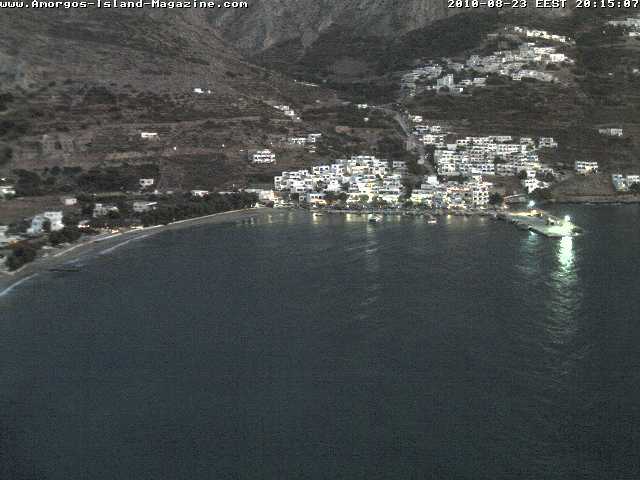 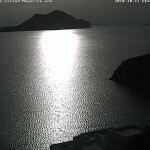 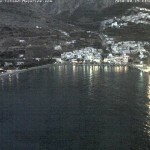 Amorgos webcam is mounted on the roof of the Aegialis Hotel & Spa, 70 meters above sea level and overlooking Aegiali bay. 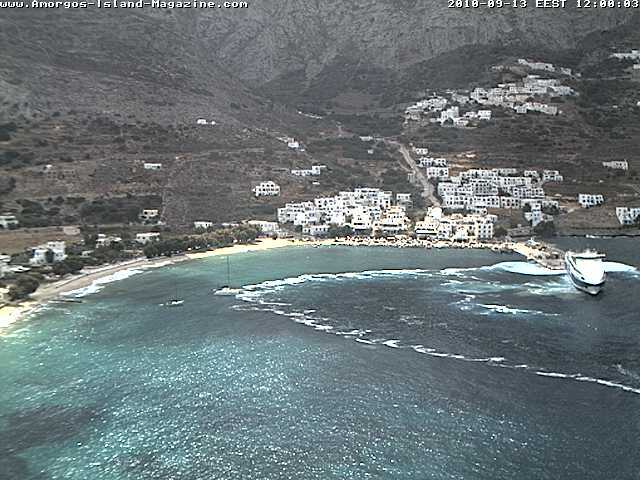 You have a phantatsic view to the village, ormos beach and port of Aegiali and his shallow water where you can see rich Posidonia Oceanica (Neptun Grass) fields. 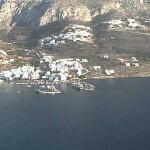 Comparable to a forest on land Posidonia Oceanica plants (also called Olivea di Mare) act as lungs of the sea. 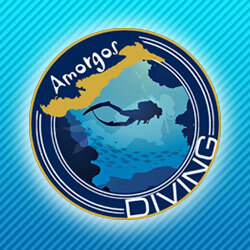 Per square meter it is capable to produce a daily amount of up to 14 liters of oxygen. 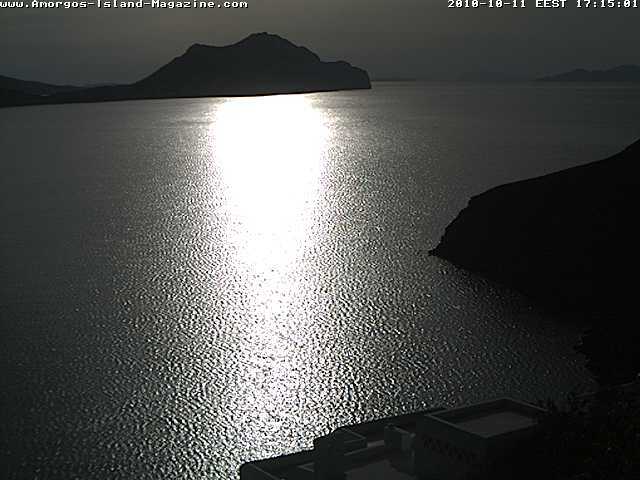 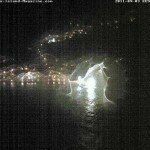 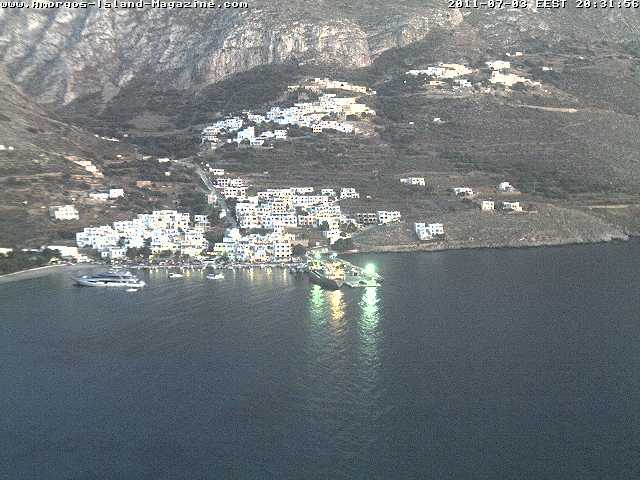 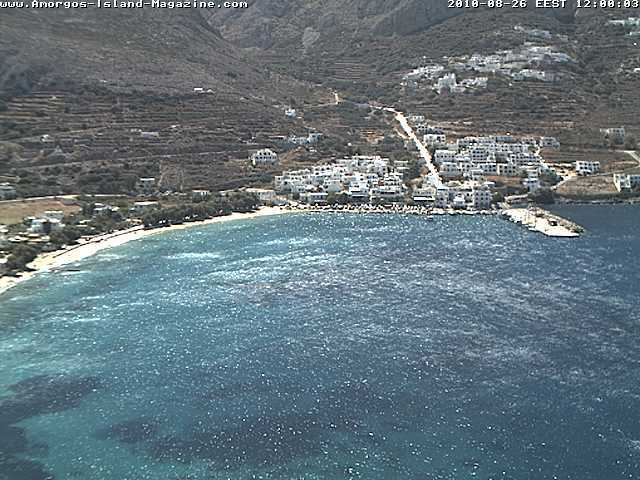 The Amorgos webcam has bee chosen as one of the top 10 cams at EarthCam! 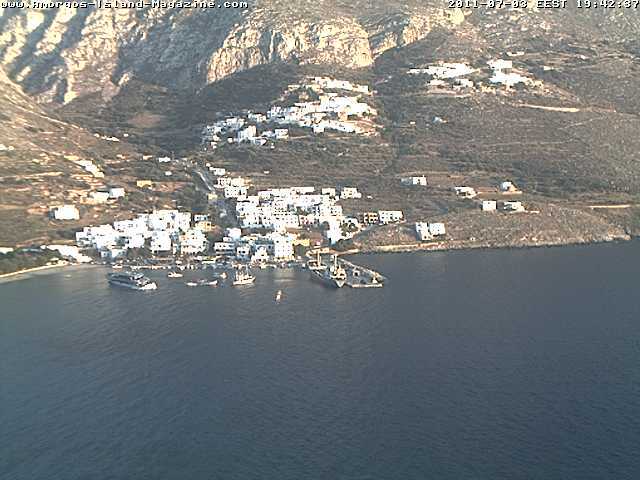 Top 10 Cams are chosen frequently by EarthCam based on quality of image, uniqueness of content and overall technical achievements in webcam technology. 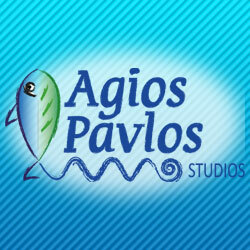 Supported by: Aegalis Hotel & Spa, camlocation – Agios Pavlos Studios, hardware. 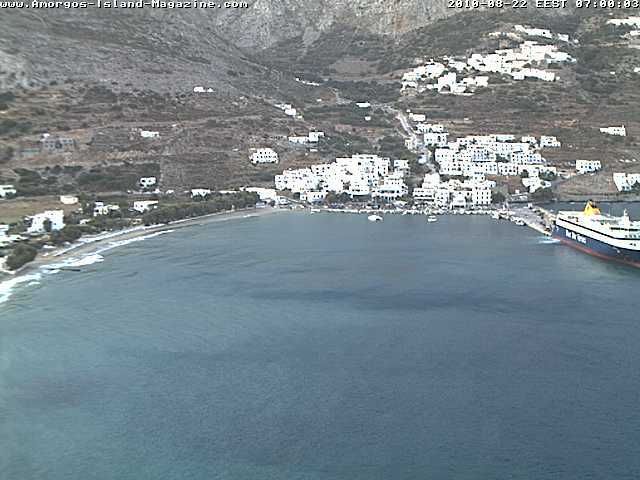 We hope you like the view – let us know your suggestions, give us your feedback!